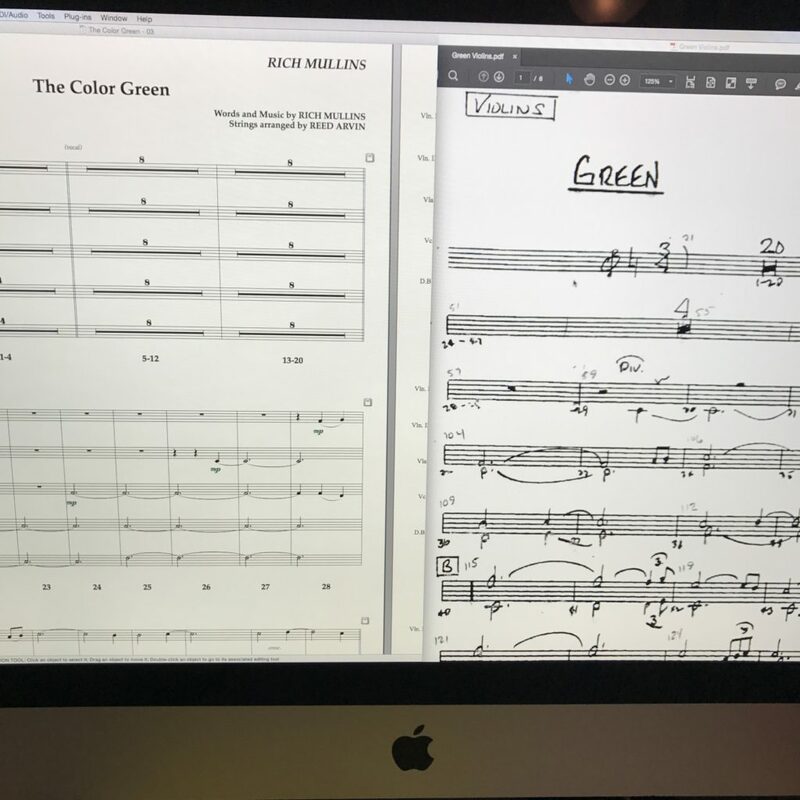 Sussing out what’s going on in these Reed Arvin string arrangements while I work on music prep for Sunday’s Rich Mullins show at the Ryman has been pretty cool. This entry was posted in Music Prep. Bookmark the permalink.